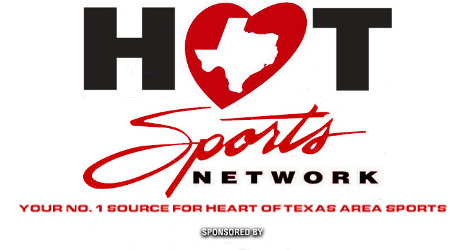 HOTSportsNet.com is the online destination for the Heart Of Texas Sports Network, the website covering sports from the Heart Of Texas area. Bringing you the latest in news and information on local sports stories in Waco, Temple, Killeen and surrounding areas. To advertise on our site, please send an email to Contact@HOTSportsNet.com.